Here is a short video tutorial on how to backup a Joomla! 2.5 website using Akeeba Backup. 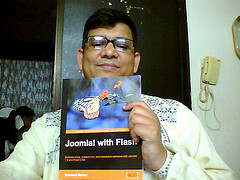 This tutorial is prepared by www.discussjoomla.com. You can also use Akeeba Backup for backing up Joomla! 1.5 and Joomla 3.